We've been a bit quiet around here but we have been busy. 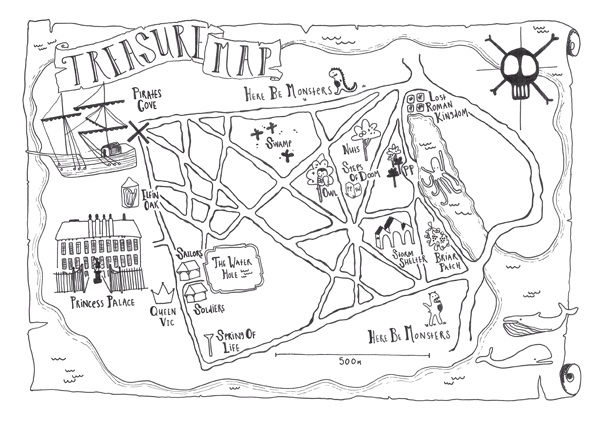 I just finished this treasure map for the Royal Parks Foundation. If you click on it you can make it bigger.